Oxford street is best known for its shopping exploits more than for its culinary scene. You could however have judged it to quickly. 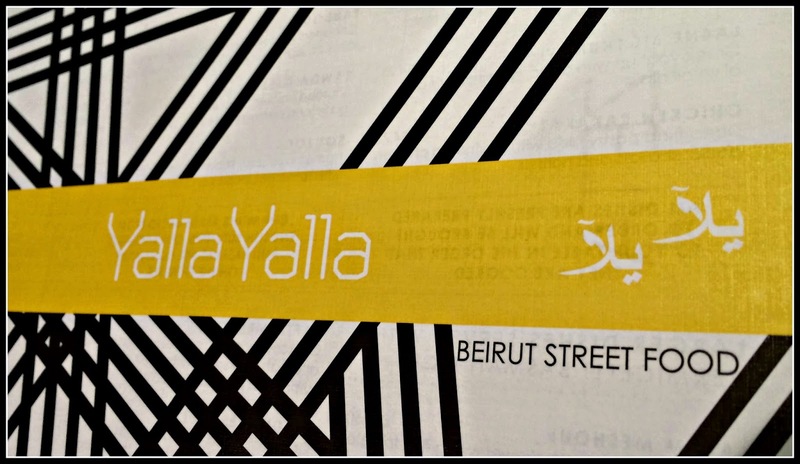 Hidden down Winsley Street is Yalla Yalla offering wonderful Beirut street food. 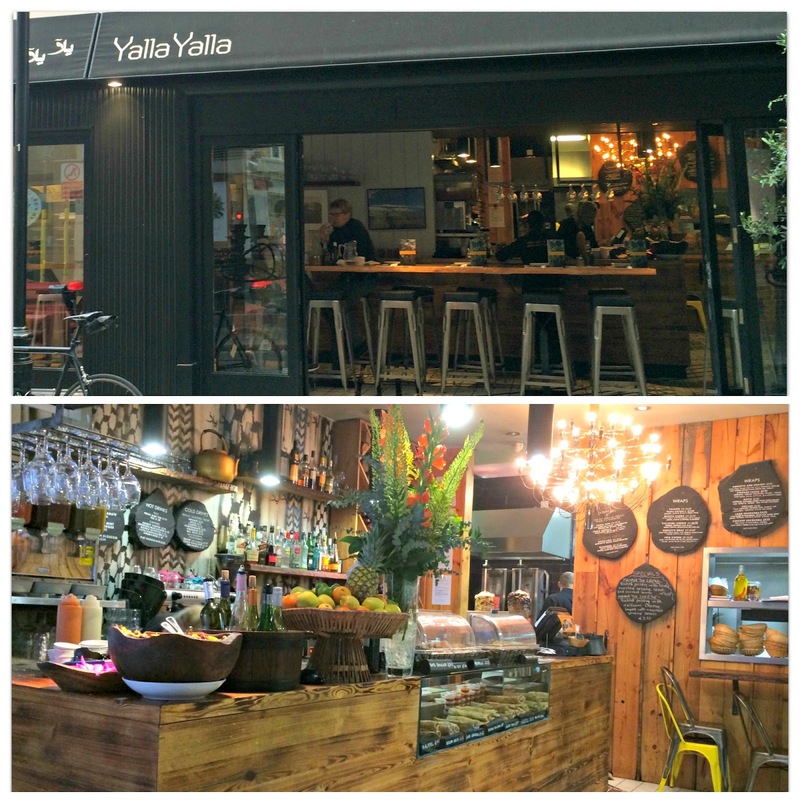 Sister restaurant to the first Yalla Yalla in Green's Court Soho. 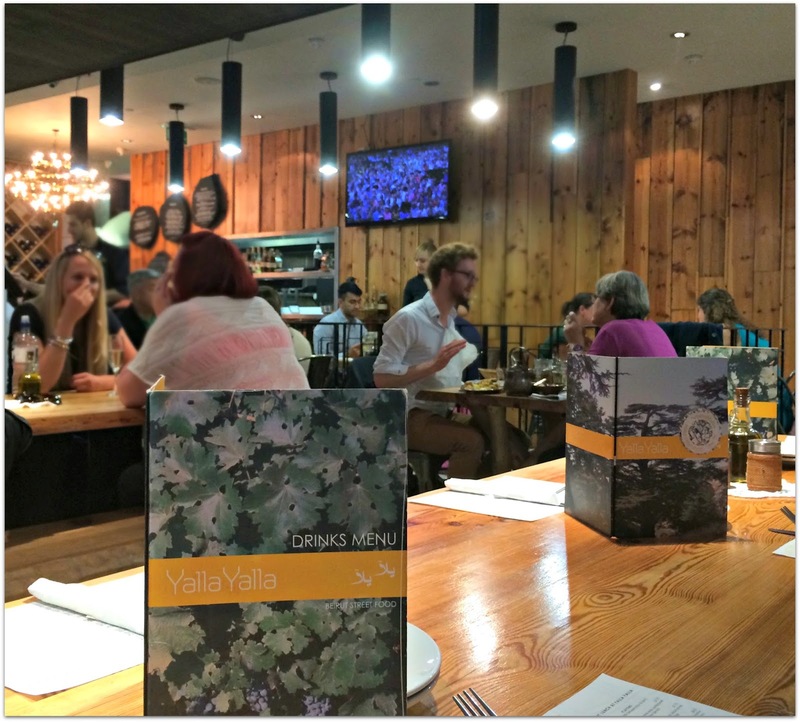 It serves Lebanese and middle eastern food at its absolute best. 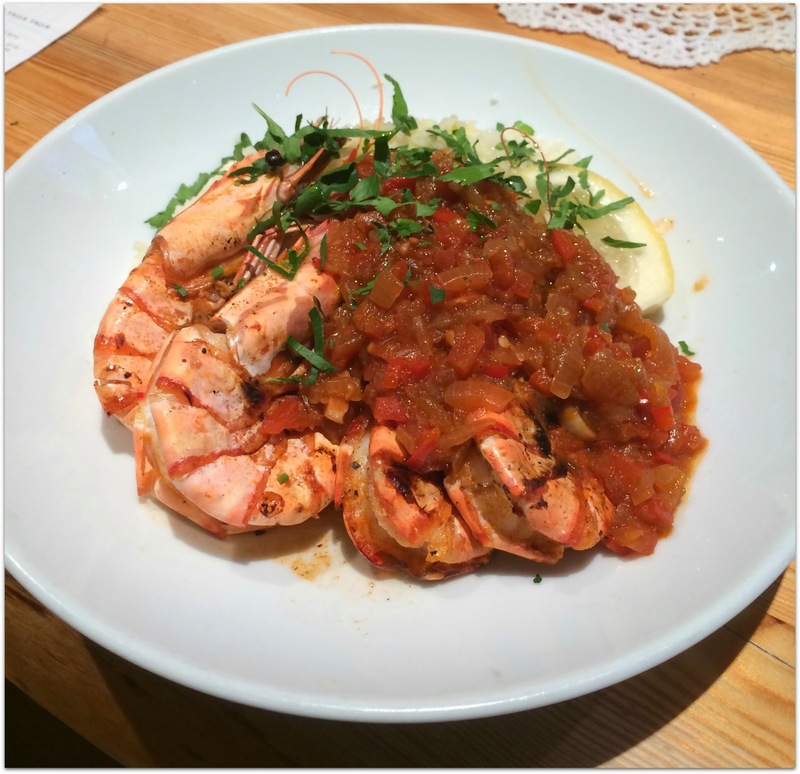 It is a great place to stop half way through shopping, relax and eat wonderful food. 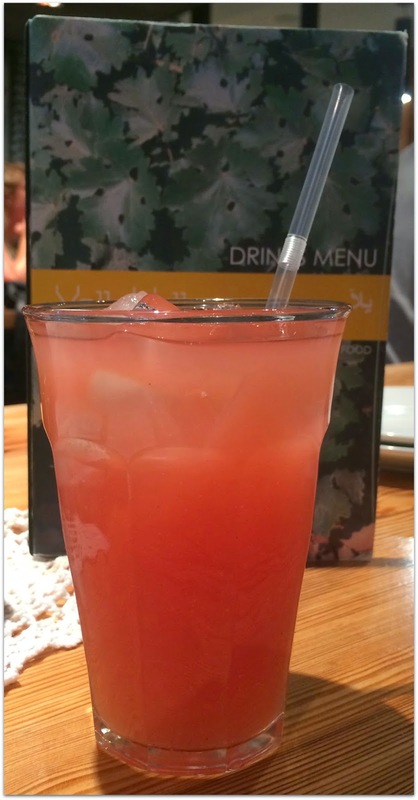 We always start our meal with a refreshing watermelon and lime juice. For starters the choice is always easy as there is so much to choose from. 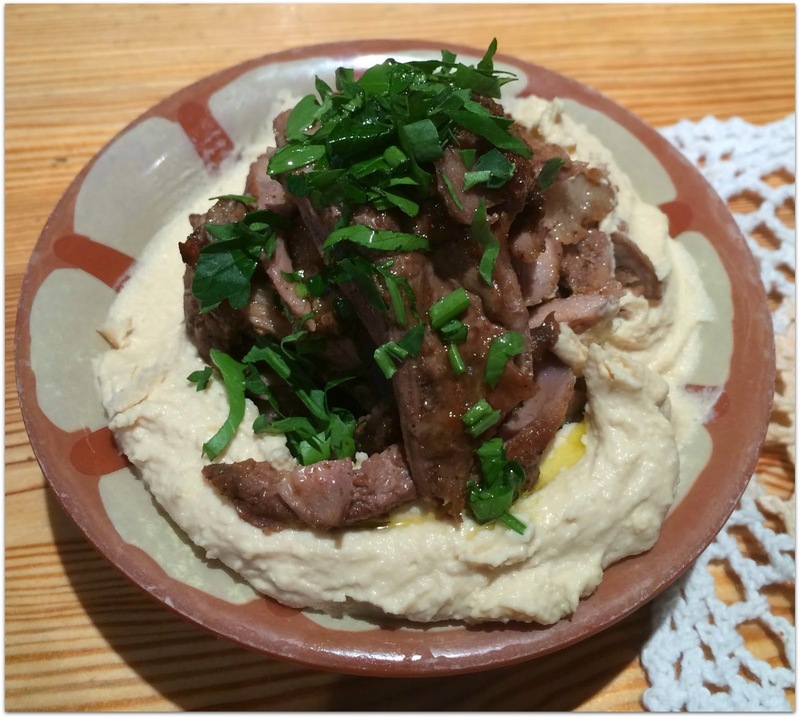 We opt for Hommos Shawarma: Chickpea purée topped with marinated thin slices of lamb fillet. With Lebanese flat bread it is a yummy starter to share. 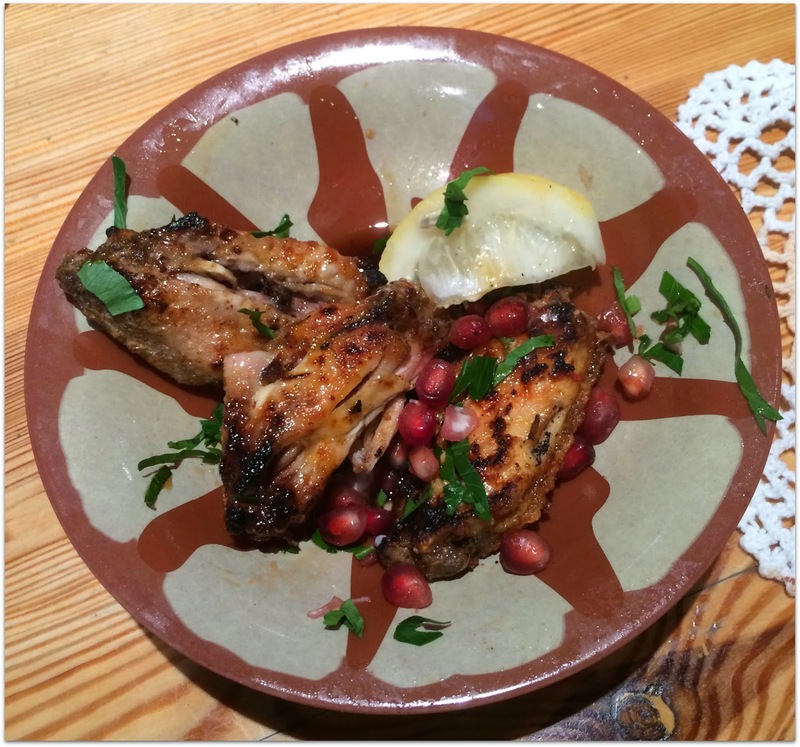 Jawaneh Meshoue: Charcoal grilled marinated chicken wings with garlic and harissa sauce. 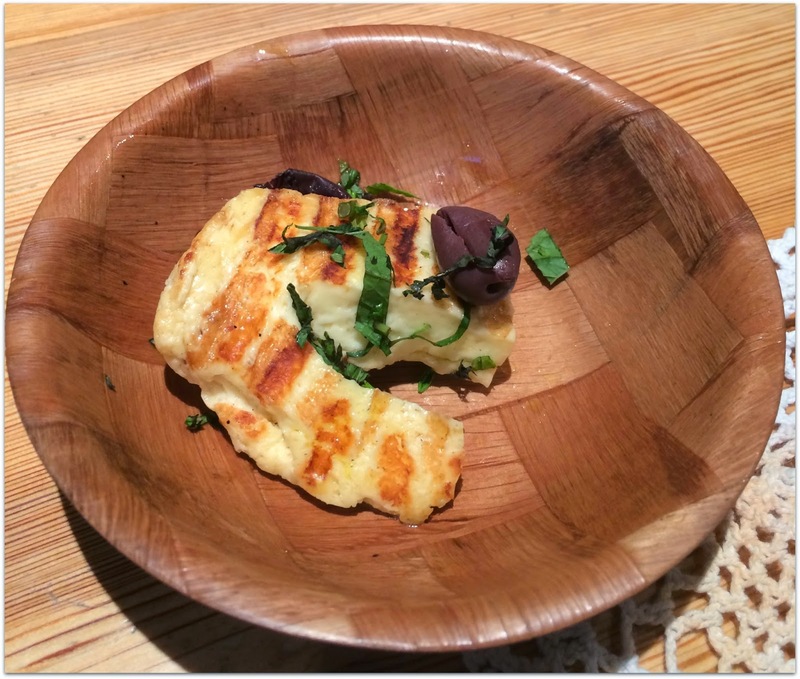 Halloum Meshoue: Grilled Halloumi Cheese with tomato, black olives, fresh mint and olive oil. dishes before taking pictures. Now don't judge me. If you haven't noticed to this point carry on. For the mains we share two meals. Kreidis Meshoue: Charcoal grilled marinated king prawns with citrus scented rice and spicy tomato and coriander sauce. 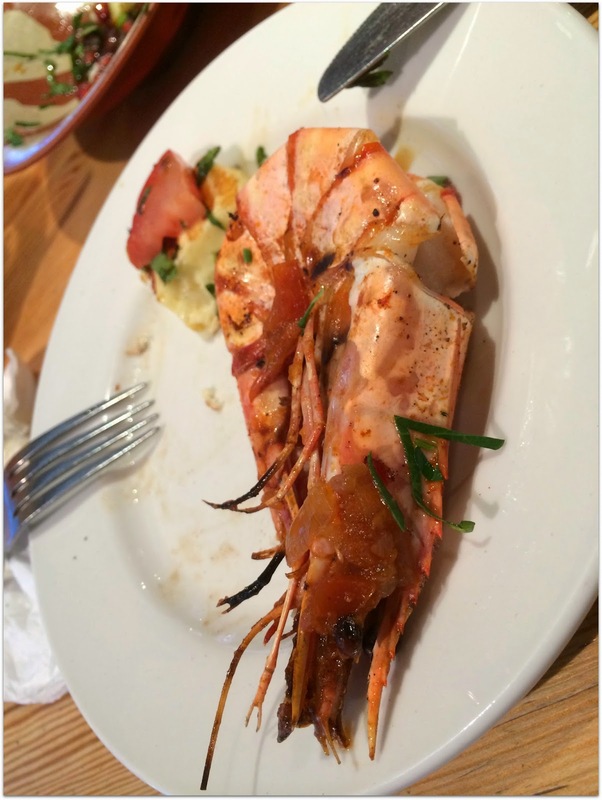 They have the largest king prawns. 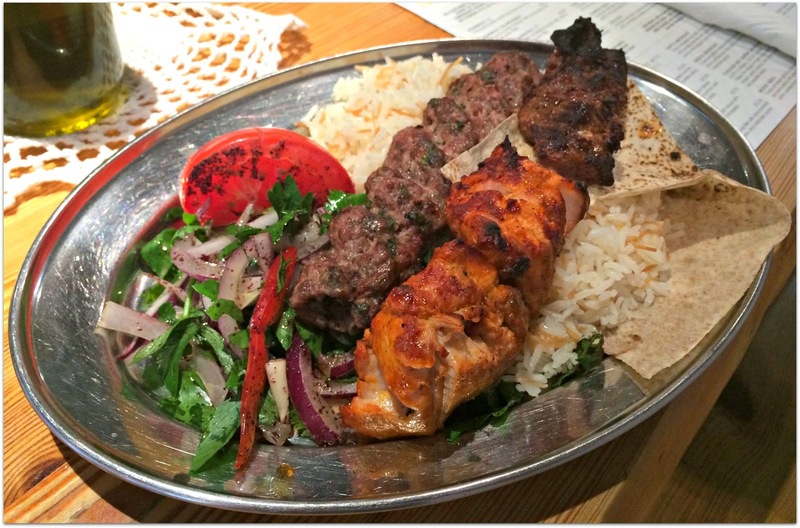 Mixed grill: Charcoal mixed grill of a chicken skewer, lamb and kafta with grilled tomato, sumac, parsley and red pepper salad. Half way through the mains we see a number of photographers running backwards down the street and shouting "look this way". Ever the journalist, I grab my camera and begin to take pictures, with no idea who I am taking pictures of. It turns out that it was Denise Van Outen as she left Magic FM studios. Now if I look this fashionable at 40 I will be mighty happy. A wonderful meal had by all. 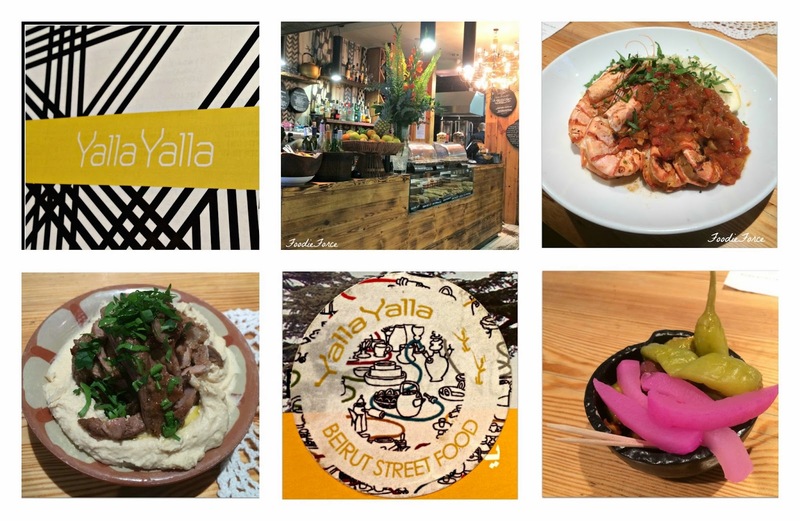 Time Out has rightfully included Yalla Yalla in the top 50 restaurants in London and I can easily see why. So if you are in Oxford Street or Soho you know where to head. If I have a good meal I get so excited I start eating before I can take pics too! There's no better way, in my opinion, to express that a meal was fantastic like a picture of it half gone! All that food looks incredible!! I adore halloumi! !